A perfect book for bubbes around the world to buy their grandkids. 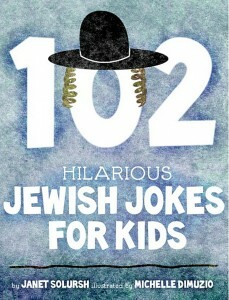 102 jokes guaranteed to make kids laugh their tuches off. When they reach the last joke, they’ll be ready for more.